It's the living space for the truly dignified. (SPOT.ph) SkyVillas at One Balete by PhilRealty is the newest upscale real estate choice for the discerning individual. Located in the nucleus of one of the Metro's most dynamic locales, New Manila, it makes the genteel life that we often dream of a reality. Here are sfive reasons to consider SkyVillas at One Balete for your new home. A SkyVillas unit places you in close proximity to everything happening in the Metro. 30 minutes to Makati, 45 minutes to BGC, 30 minutes to Manila, and 10 minutes to Araneta Center, Cubao, accesibility is not a problem. SkyVillas at One Balete is a stone's throw away from lifestyle centers and places where every member of the family can unwind. Dining at Quezon City's restaurant hub Tomas Morato, for example, is quick and easy. Likewise, shopping at Greenhills can be done stress-free. It's truly hassle-free living that SkyVillas at One Balete offers, while making sure that its residents don't miss out on anything the city has to offer. New Manila is a community unto itself, with everything a growing family needs to thrive within short distance—schools, churches, restaurants, hospitals, and places of cultural and historical note. Parents can watch their kids grow within a secure space, designed to help them reach their full potential, providing them with the needed balance of stimuli and quiet for proper learning. It is the perfect place to settle down, grow roots, and watch the family grow. 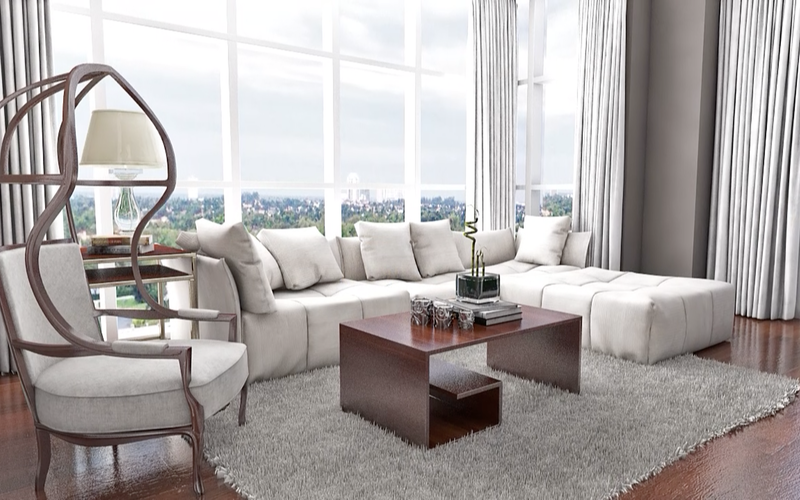 SkyVillas at One Balete aims to bring back the high-style living of New Manila into modern times. Large cuts of up to 500 sqm, airy halls, and floor to ceiling glass windows, give homeowners of SkyVillas the experience of living in a traditional house and lot set-up. It's a unique feeling having so much space inside a high-rise—it's like living in a mansion in the sky! 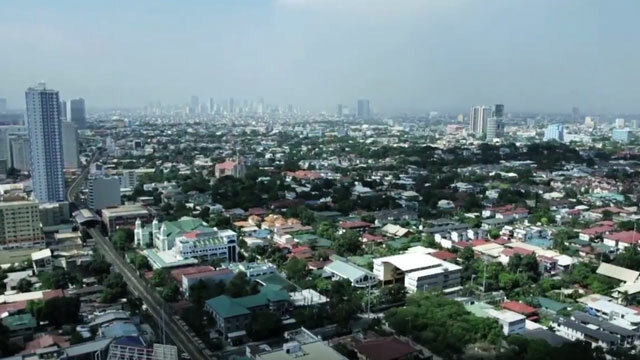 With the property fronting a reservoir, a convent, and a residential area with a low-build zone SkyVillas residents are ensured an unimpeded view of the various city scapes of Metro Manila. From the Sierra Madre mountains, to the skyscrapers of the Ortigas, Makati and BGC business districts, SkyVillas brings in an ever changing but breathtaking panorama of Metro Manila that is hard to find anywhere else. 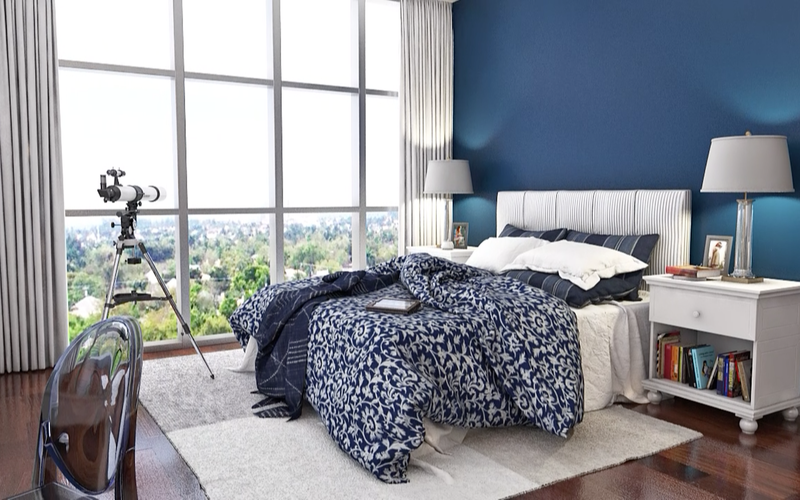 For more information about SkyVillas at One Balete, click here.